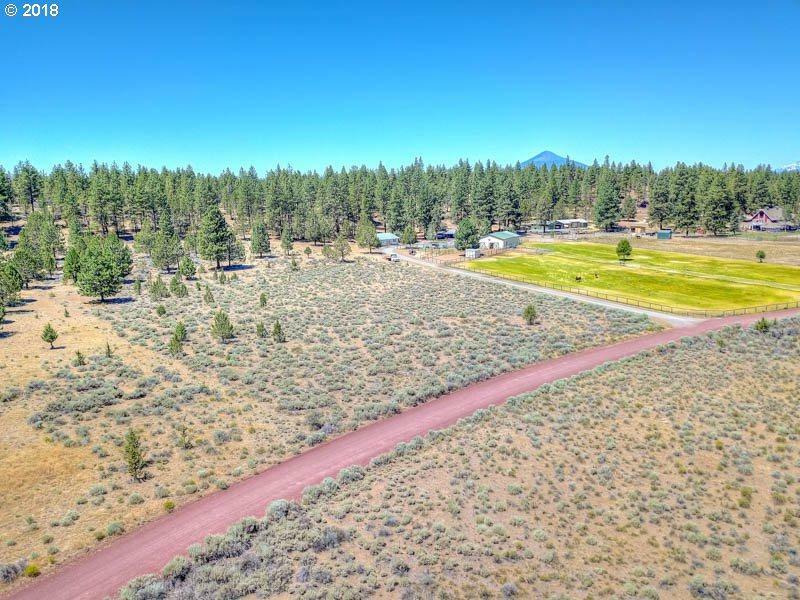 Spectacular Sisters Small Acreage perfect for your future dream home or horse property. 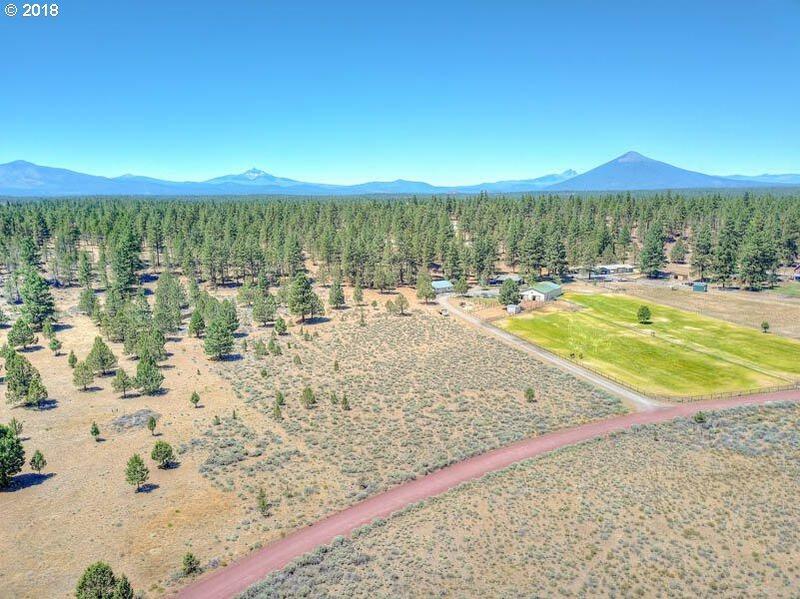 This serene 5.5 acre level lot is just outside of Beautiful Sisters OR w easy access to Bend, Redmond and all things Central Oregon. 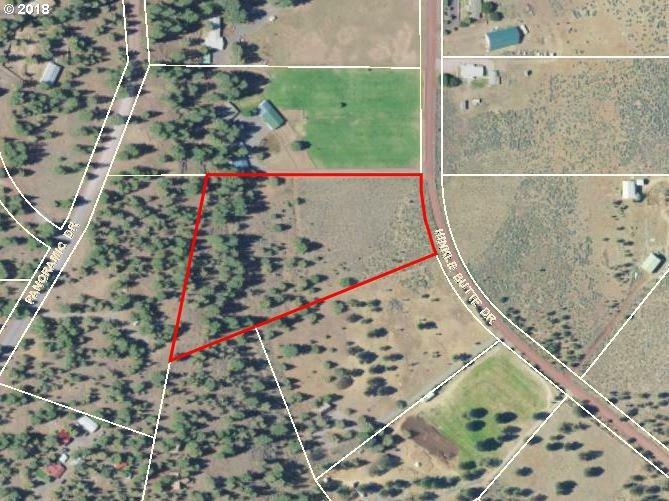 Why chase hard to find, old, overpriced homes on acreage when you can simply build what you want. 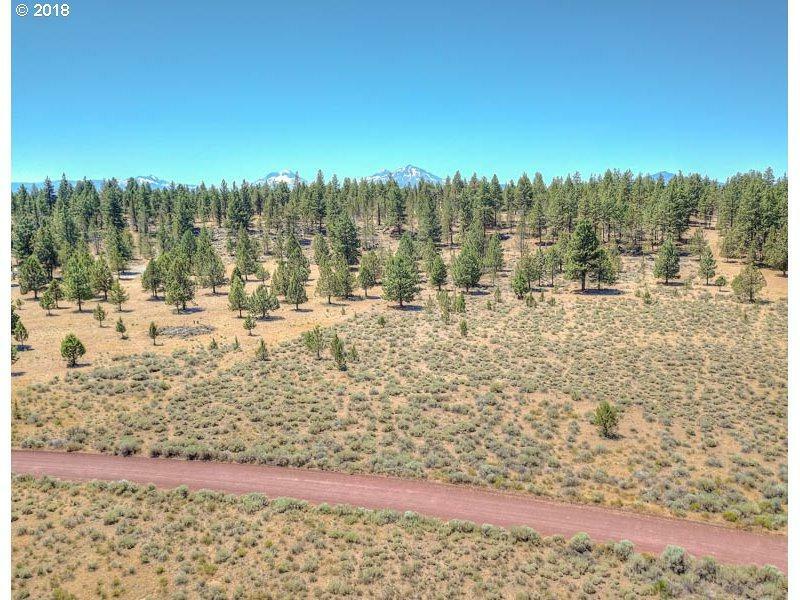 This lot features mature pine & juniper trees and is in area of custom homes.